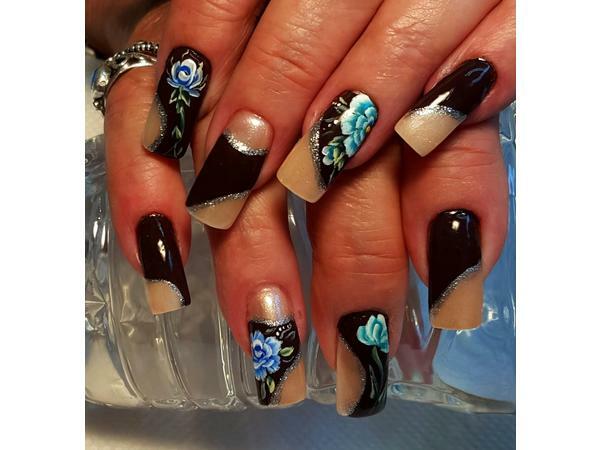 TINA PANARIELLO IS A MASTER NAIL ARTIST AND AMAZING ENTREPRUENUER. SHE IS NEW YORKS FINEST. SHE HAS SEVERAL AWARDS, ACOLADES AND MENTIONS. 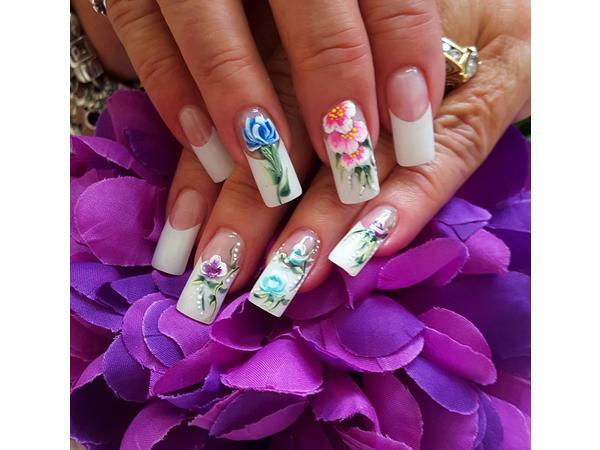 TINA WILL TAKE US INTO HER WORLD SO GET READY TO BE DAZZLED IN STYLE AS SHE NAILS IT! 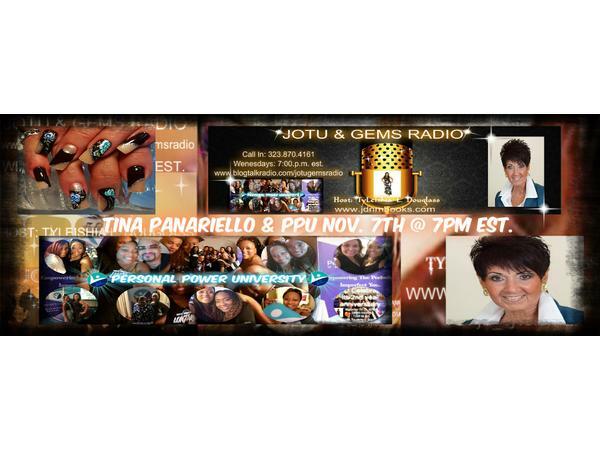 JOUT & GEMS PRUDLY BRINGS A CELEBRATION STARTING AT 8PM EST. TO HONOR POWER COACH RHONA "RHO" BENNETT AND PERSONAL POWER UNIVERSITIES 2ND YEAR ANNIVERSSARY! 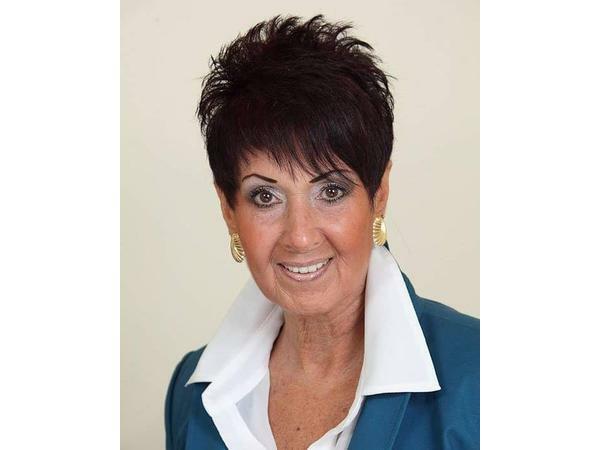 JOIN PPU ALUMNI AND NEW STUDENTS AS WE SHARE OUR APPRECIATON TO RHONA AND THE PPU TRIBE!